I've only done a few batches of maggots over the years and stopped because it was such a filthy stinkin business. And as I was using lamb hearts - it was almost as expensive as buying the maggots from the shop. I have now returned to breeding my own gents for 1 pure reason - twice now, I have purchased a container of long life gents and both within a 2 weeks were 3/4 dead. Each was purchased from a different tackle shop and I'm not sure how 'old' the stock was or for what ever reason, but at $6 a tub for something that should 'last' for say 2 months, I was annoyed. I used to use fish frames/head but agree the smell is pretty bad, and to also get the gents out from within the heads was difficult also. Now, instead of fish remains, I use a couple of chicken thighs. I find the smell is not as bad, but is still smelly. Someone also mentioned to me recently, just like kelp as mentioned, to bury the 'food' within some sheets of newspaper under dry sand in a bucket. I tried this about 3 weeks ago (with sand in bottom of bucket, then the 'ingredients', then more sand) and confirm there is no smell in the air during the process - unless you stick your nose real close. But did notice some blowies still hanging around the bucket, a couple which even laid some babies on top of the sand. I didn't have any gents rise to the top of the sand, probably because I put plenty of sand to making sure to cover it right up. The bonus is, the gents are much bigger than purchased ones. 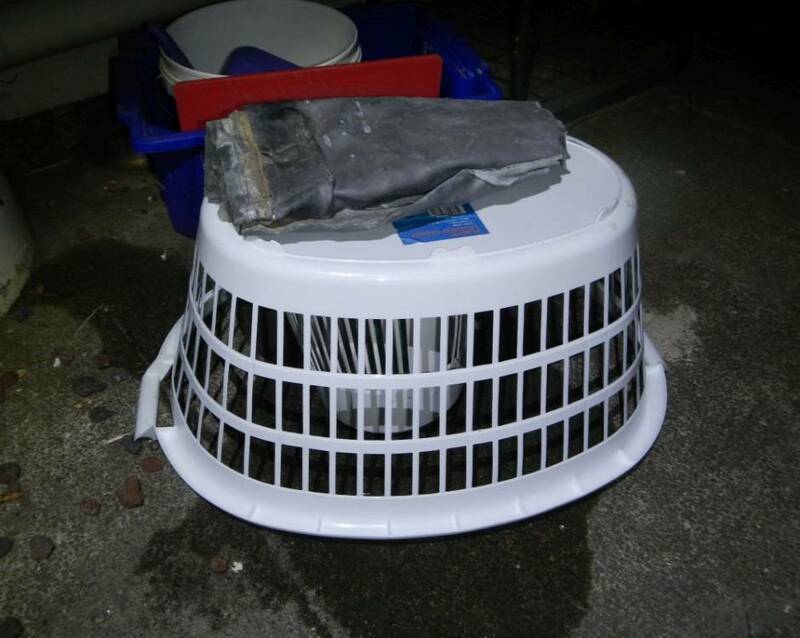 Personally I wouldn't bother going to the trouble of making a maggot trap bucket - too much hassle. Thanks Kelp and Doobie this sand and bucket method sounds very doable - might just get a batch on the go. Doobie - how long did you leave the chicken under the sand after the flies had laid their eggs. How much sand do you put on top of the wrapped newspaper? I probably had about 6" or so of sand on top (and underneath) and would think that is too much for the gents to get up top. Thanks Kelp - Now I've just got to go find some blow flies - I seriously cant remember the last time I saw one. It was about 4-5 days. Temp was around 30 I think. Being the first time I did it this way was a bit of guess work, so went on timings from past methods. Yeah YD1, the flies do seem to reduce down during colder months, but you don't need many to get the meat blown. You don't need a lot of flies to hang around, just enough over a day or 2 (or 3) to let them do their job (compared to probably 1 day in hotter weather). You don't want too many blowing the meat as there may not be enough meat/food for them whilst growing. I haven't actual tried to breed gents during those times, mainly because I am only targeting Salmon. But whilst I'm filleting the Salmon, flies do still turn up - unless it's bitterly cold, windy and wet day, then probably not. Thanks heaps Doobie - you've given me the confidence to have a go - we've got some warm days coming so I'll give it a another crack. As soon as you mentioned Newspaper a little light bulb went off - with my old technique, juice would gather at the bottom of my container and fishing maggots out of putrefyed meat soup, was never a fun task - but hopefully the news paper soaks most of that up and makes maggots separation a bit easier. 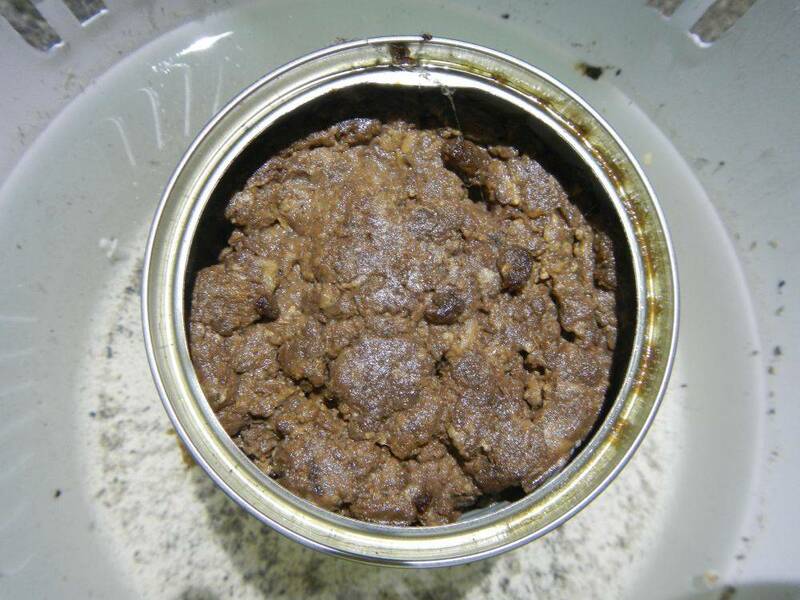 I should add that I did remove the maggots from the incubation bucket and put them in bran filled containers - but having newspaper in the incubation bucket would make the process less juicy. Thanks Rybak - What did you store your maggots in after the breeding was done - Like what bedding material did you put in with them in the tub. Spot on Lofty, that's how I did mine too.. I didn't worry about the smell. kept them jar in of bran in the bottom of the fishing bait fridge. They go into hibernation and last for ages. Did leave them in the fridge in the house once, but somehow the jar got knocked over just after I put them in it. 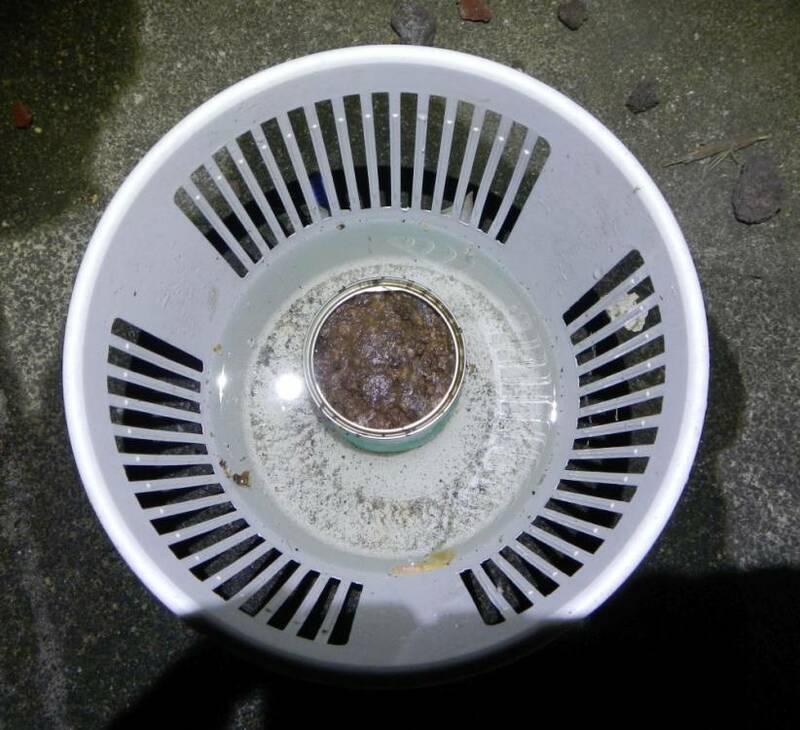 Seeing as I had some air hole in the lid..Well you can guess what happened after that.. That;s why I finished up with a bait fridge & freezer in the shed..
Bran & Pollard mix only. Did not last long either even when kept in the fridge. Was just not worth the effort. Keeping gents in Bran (as I do) will keep them as long as the shop purchased ones (that are in Bran or whatever sheldons use). I keep them near the bottom of the fridge in a seal plastic container and each week I get it out for an hour so they can play and breath a bit. They last long enough for me, maybe 3-4 weeks. and so it begins - went with a can of cat food. Day one - no eggs yet - but a few ants got to it - they may have taken them away. mmm, does it smell? Like you walk past it and there is 'that' aroma in the air? I don't know how cat food goes for attracting flies - it should work, but I've never tried it. Hopefully something turns up with tomorrows last hot day this week. Otherwise get some a chicken leg (take skin off and put some cuts in meat) or thigh. Yeah my initial concerns of lack of flies at this time of year seem to be coming true. My part of town doesnt have a lot of flies at anytime of year, So when the cooler weather sets in, theres even less. 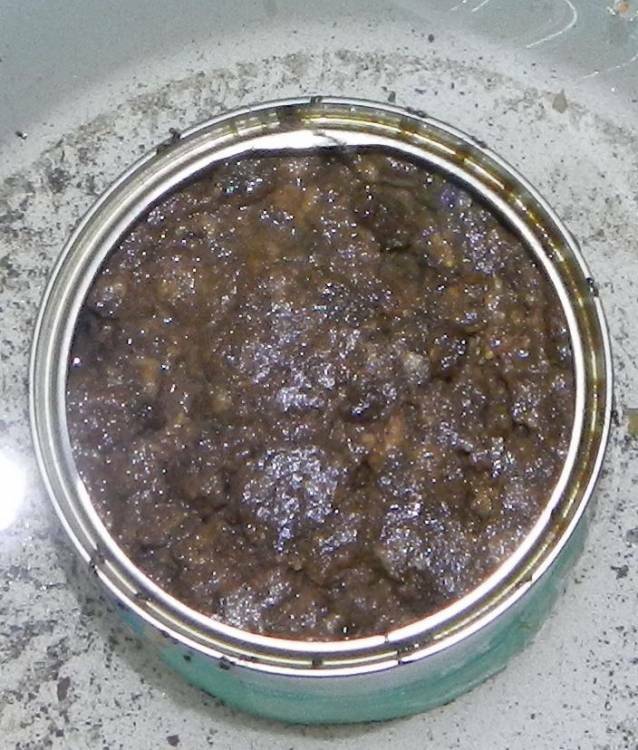 The cat food doesnt stink yet but I reckon its the lack of flies in my neighborhood thats the real problem. Even in summer you can eat outside and not swish away a fly. Yeah the lack flies is not something I remember complaining about in the past. Spotted a breeding pair of these units by the bins at work today - but I wasnt sure exactly what they were and what the best bait for them would be. I got on google and finding the best bait for an "Oriental Latrine Fly" was possibly a few steps further than I was willing to go . But upon further reading, the cat food should be fine. 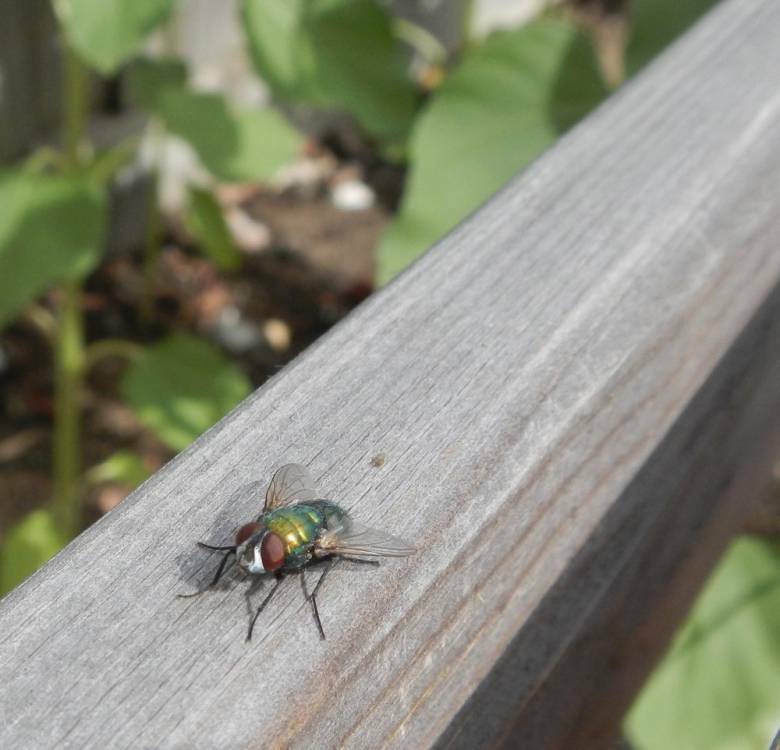 Chrysomya megacephala, more commonly known as the oriental latrine fly, is a member of the family Calliphoridae (blowflies). 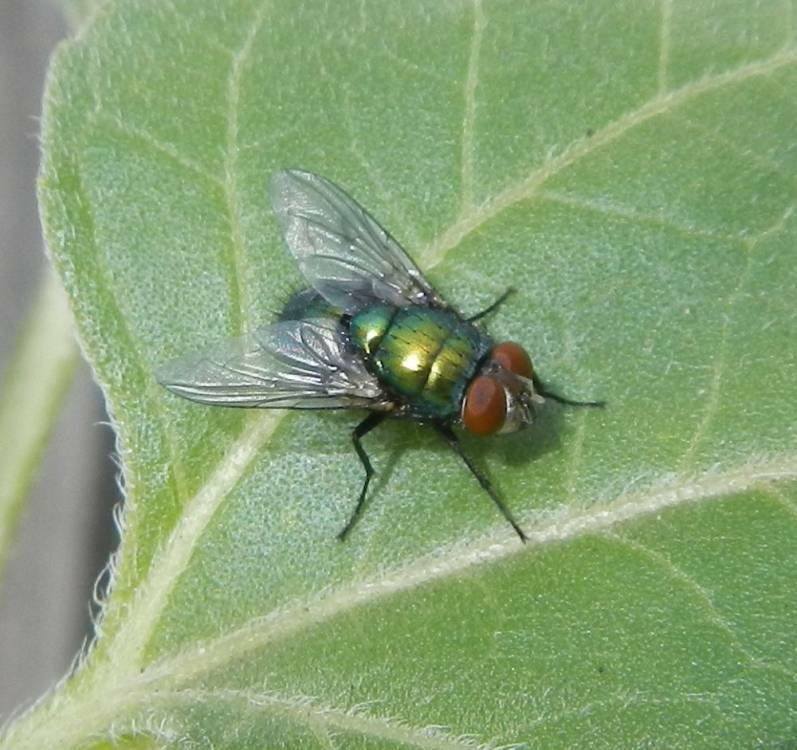 It is a warm-weather fly with a greenish-blue metallic box-like body. The fly infests corpses soon after death, making it important to forensic science. This fly is implicated in some public health issues; it can cause accidental myiasis, and also infects fish and livestock.